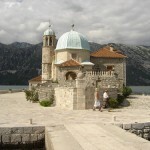 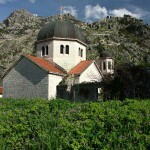 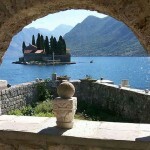 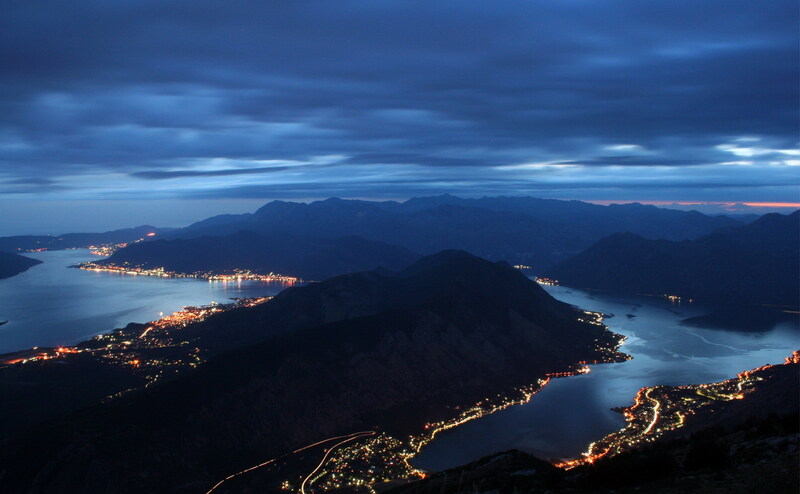 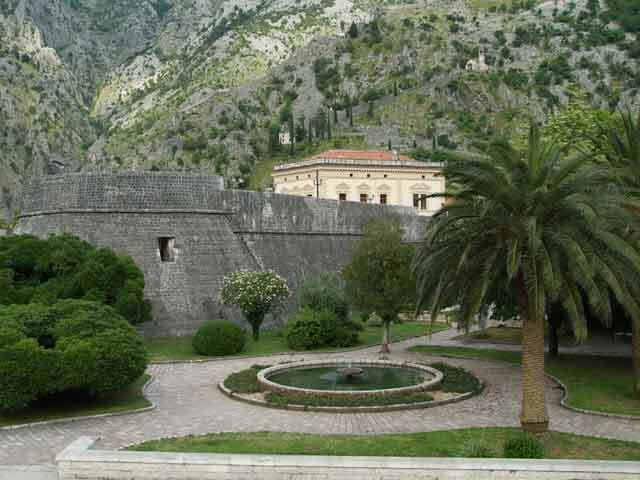 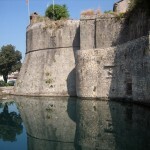 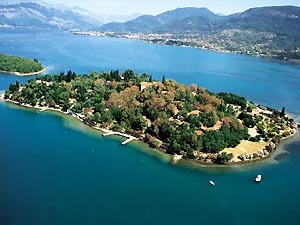 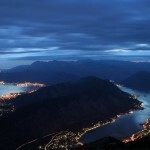 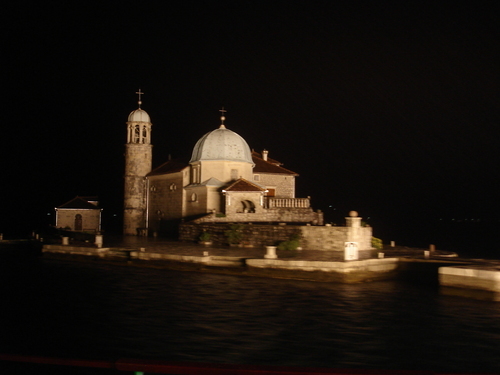 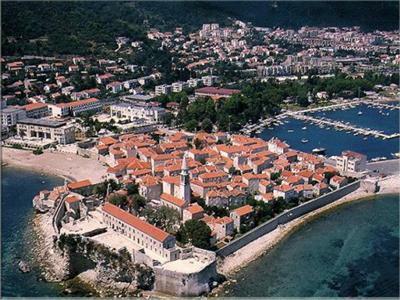 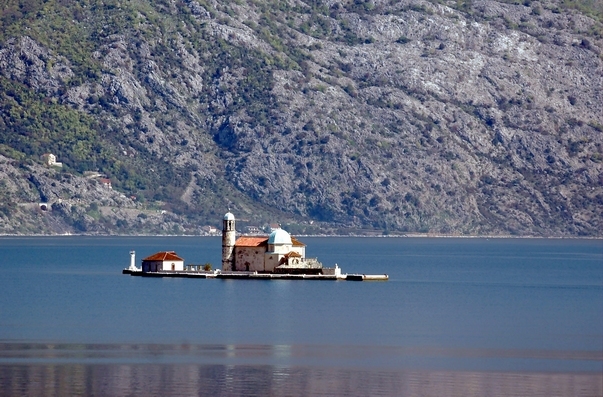 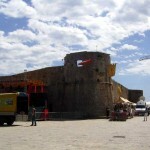 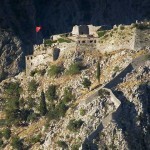 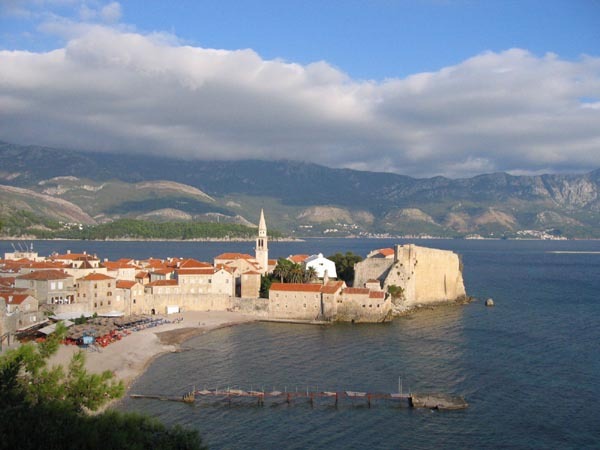 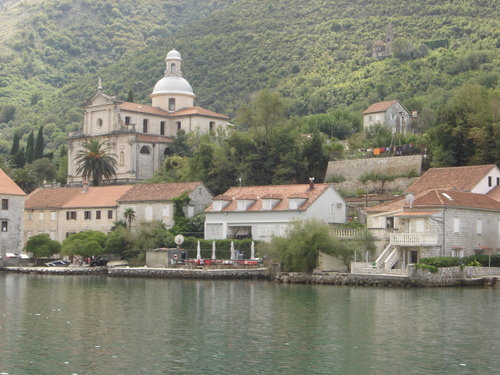 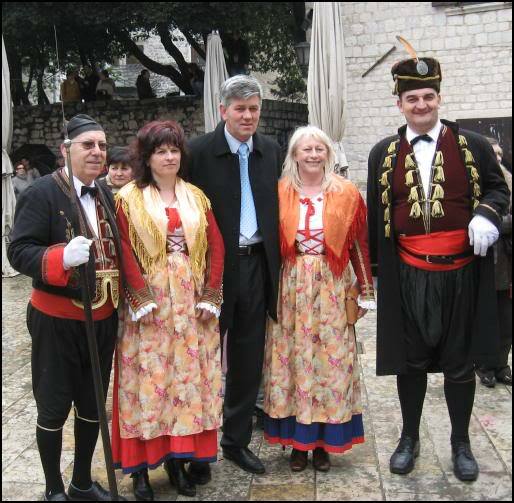 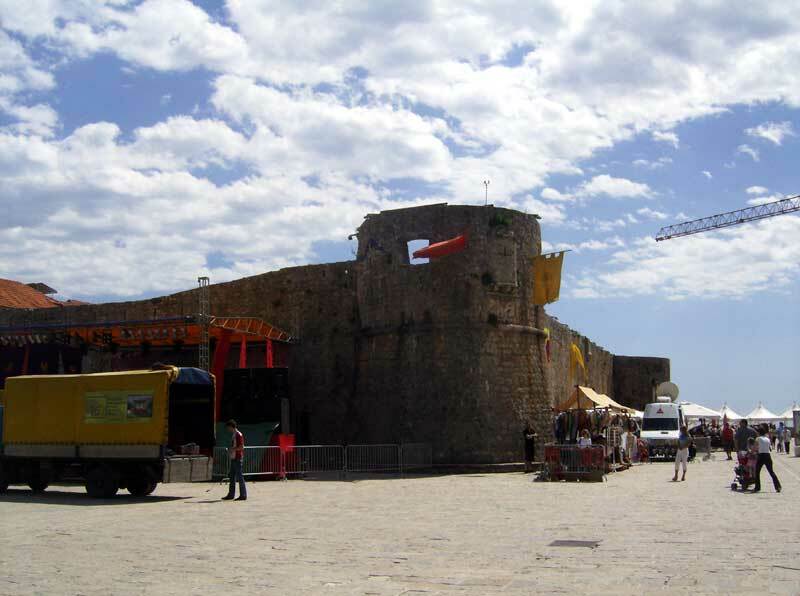 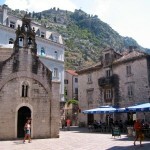 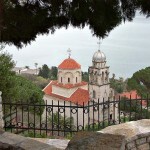 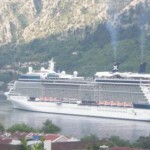 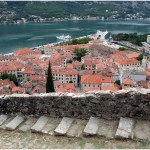 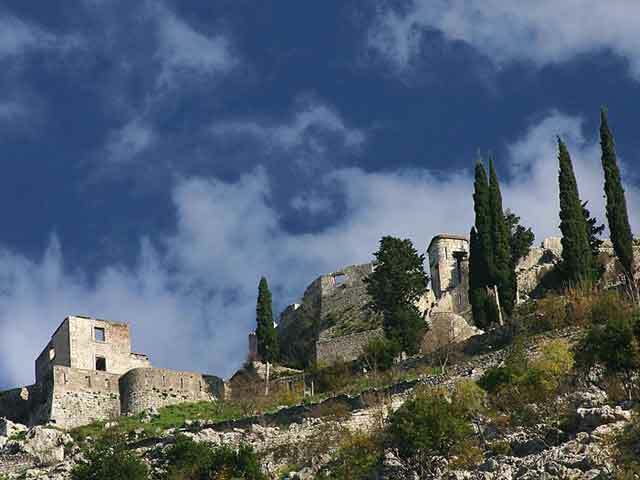 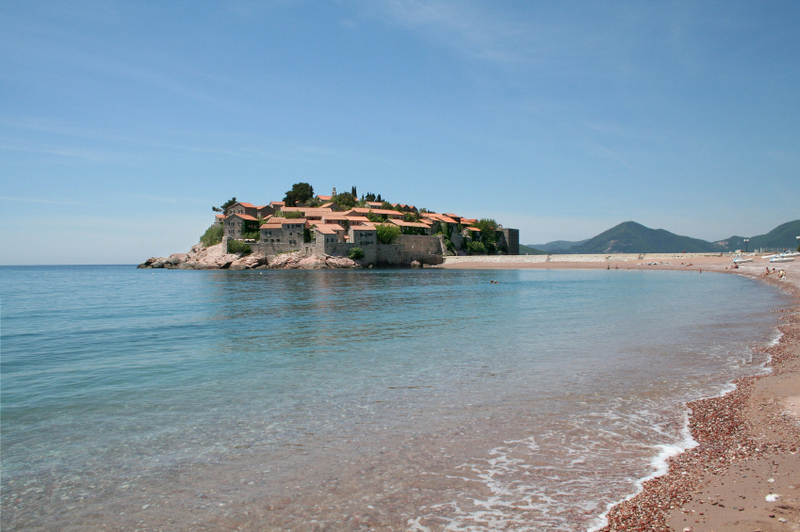 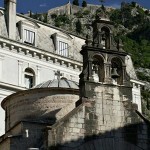 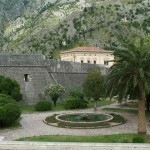 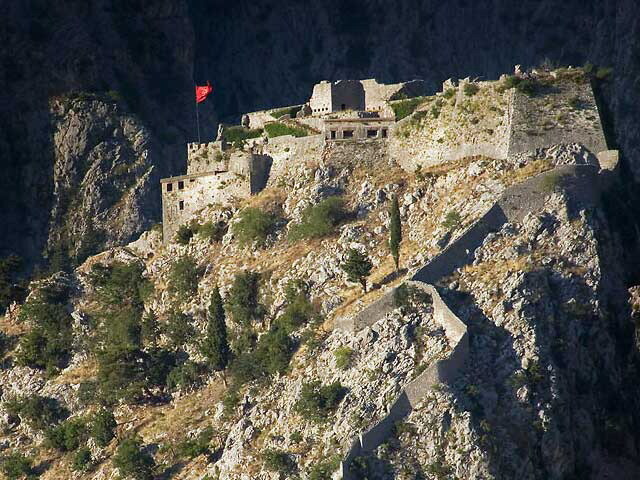 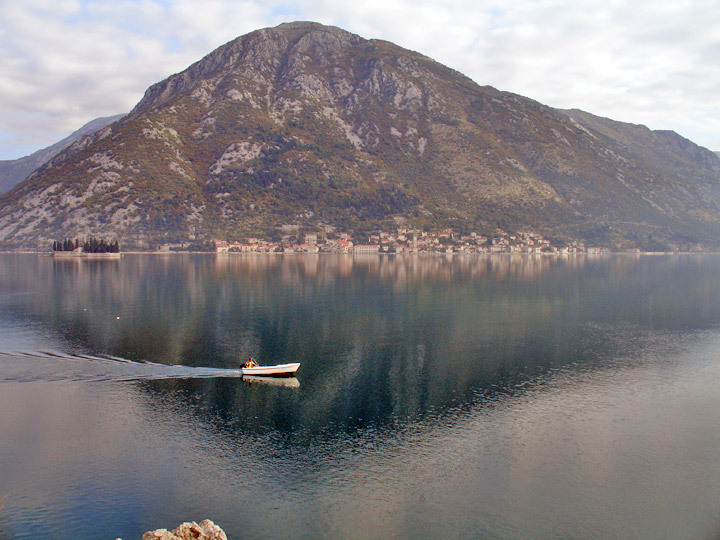 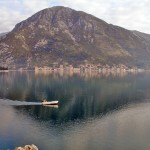 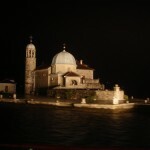 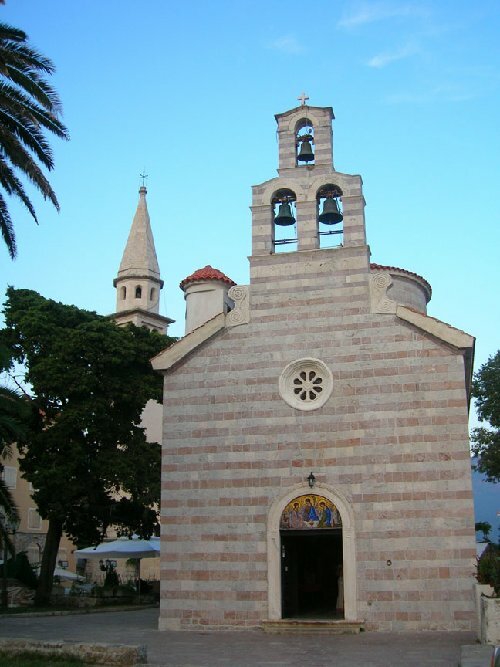 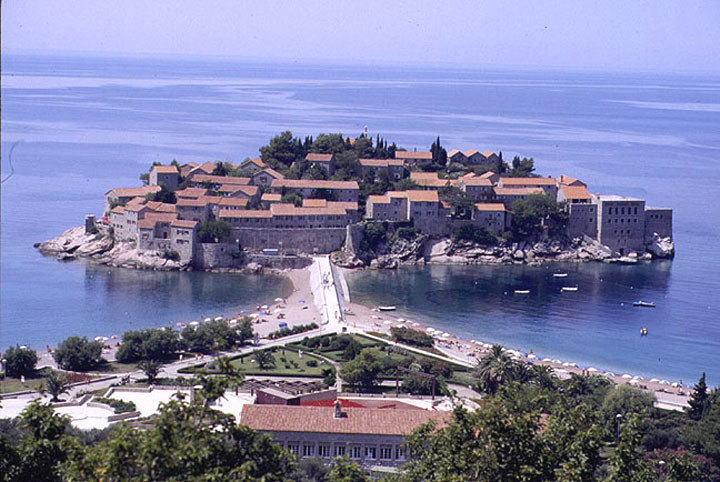 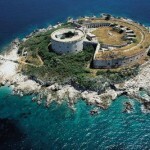 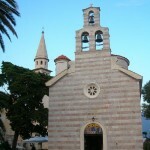 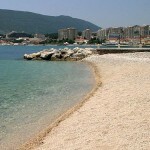 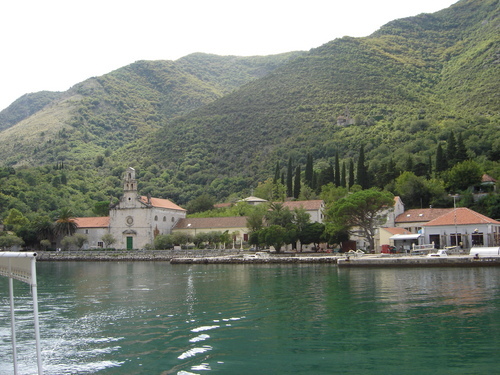 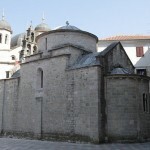 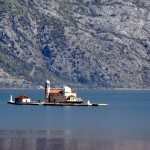 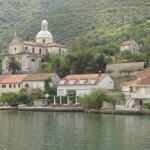 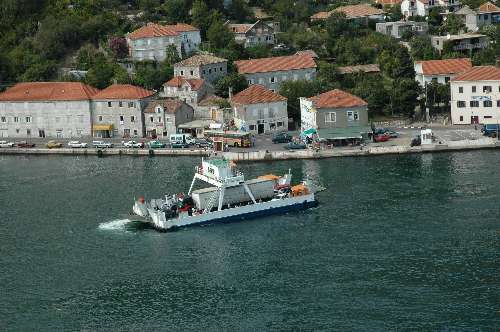 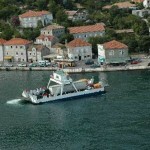 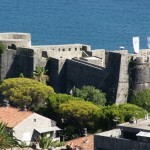 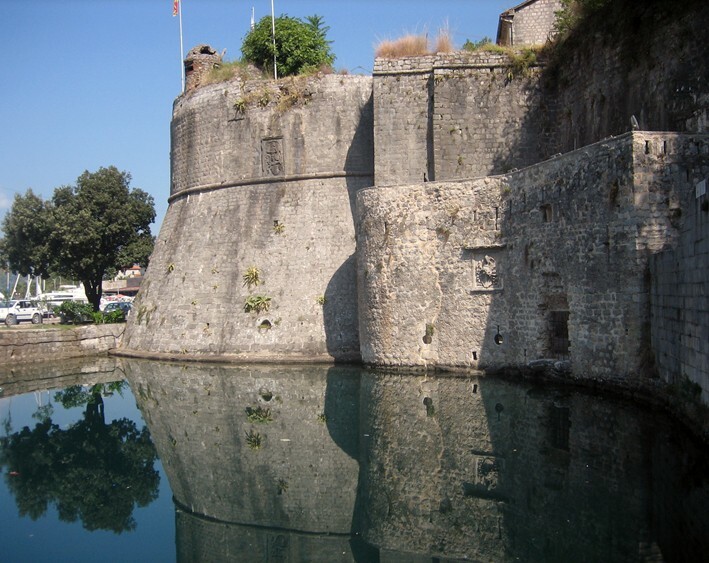 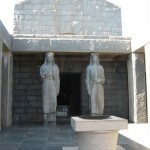 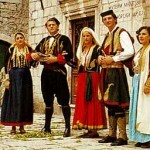 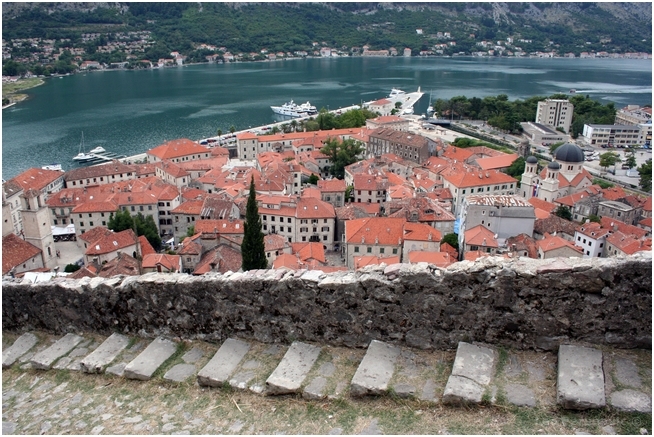 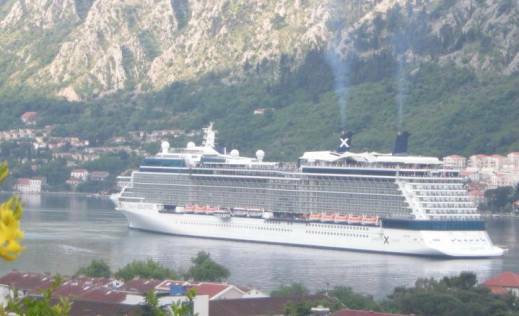 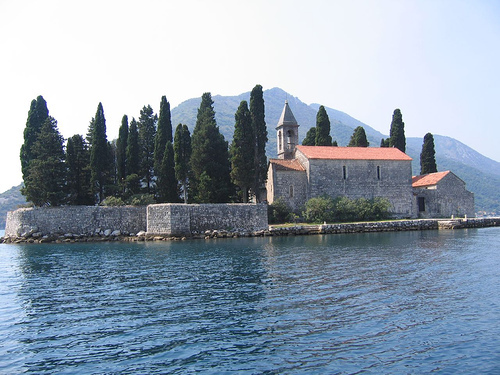 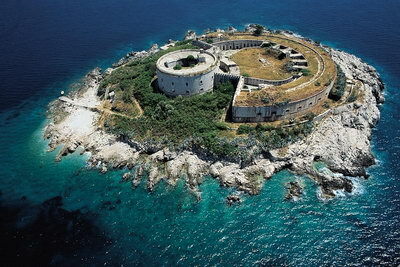 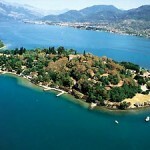 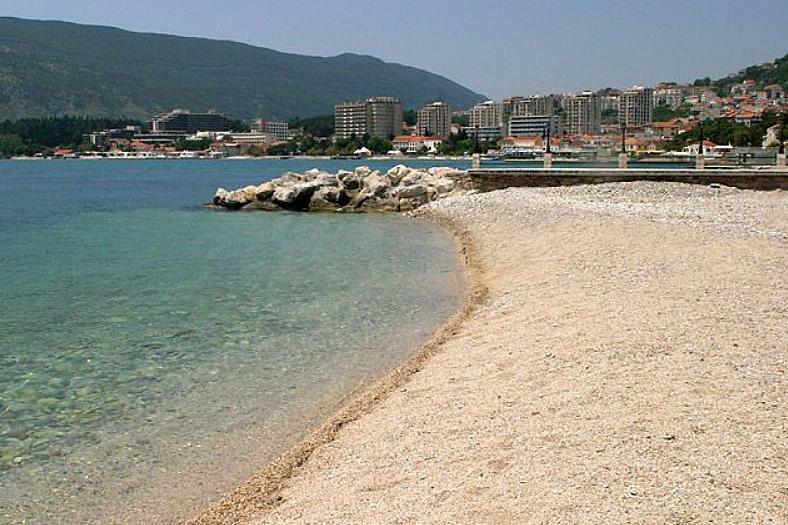 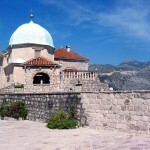 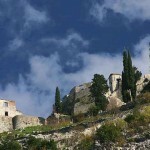 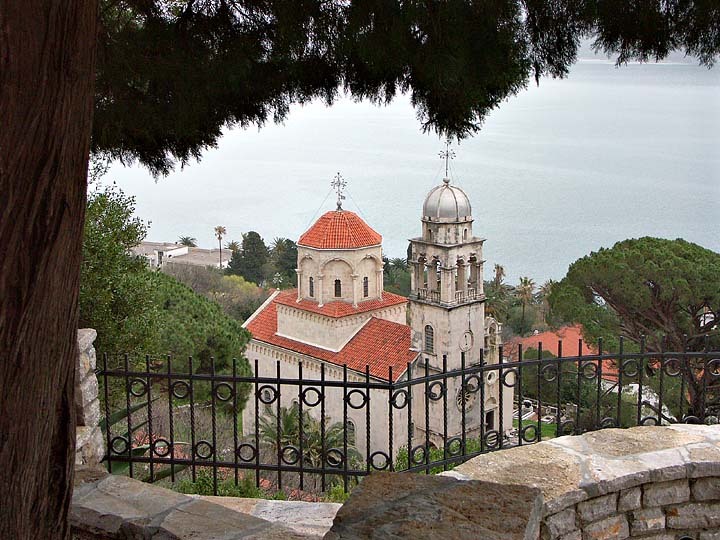 Montenegro is situated at the very south of the Adriatic sea. 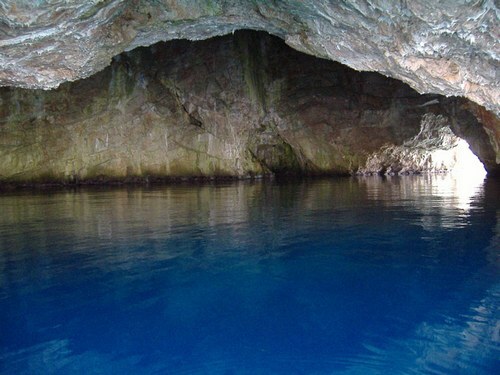 There is no other place on earth where you may find on such a small area so much natural treasure and beauty. 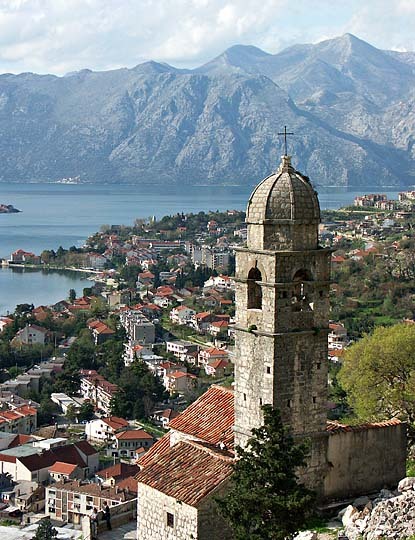 There are beaches, crystal clear lake surfaces, rivers, mountains… Aside from its natural beauty, mild climate, clean air, and gorgeous sea, Montenegro has a rich history, culture and tradition. 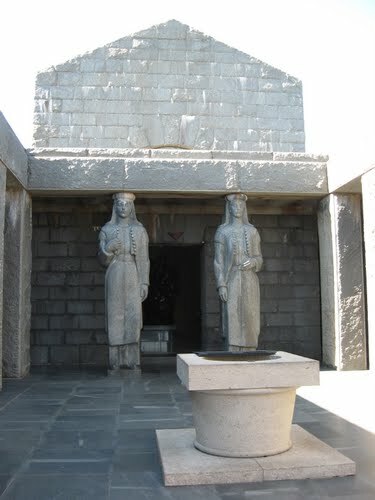 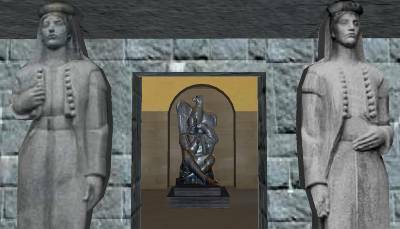 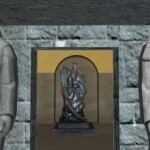 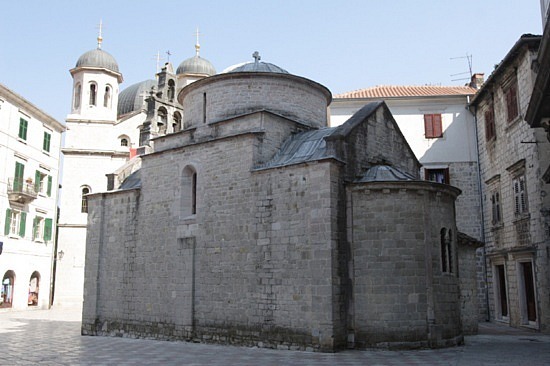 There are many monuments that attest to this, and moreover,towns of this small country are rich with the architecture dating from various periods. 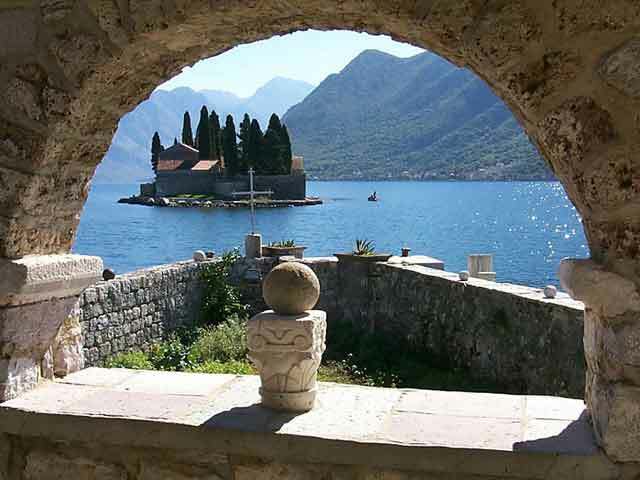 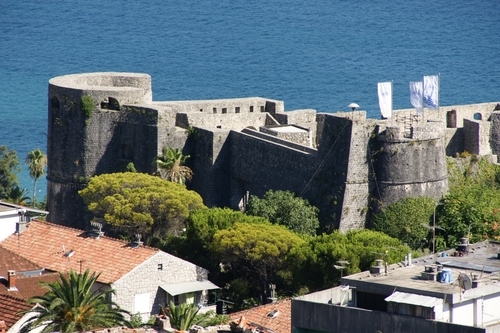 Clear blue sea and endless beaches, lively waters of limpid rivers, and gorgeous mountains combined with the spirits of the historic times, endow upon Montenegro a sense of uniqueness that makes the visit a fascinating and unforgettable experience for all of the visitors. 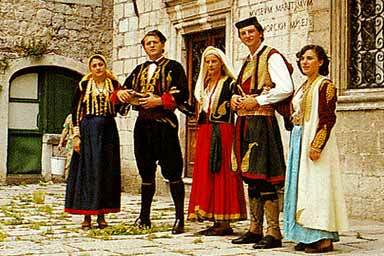 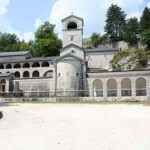 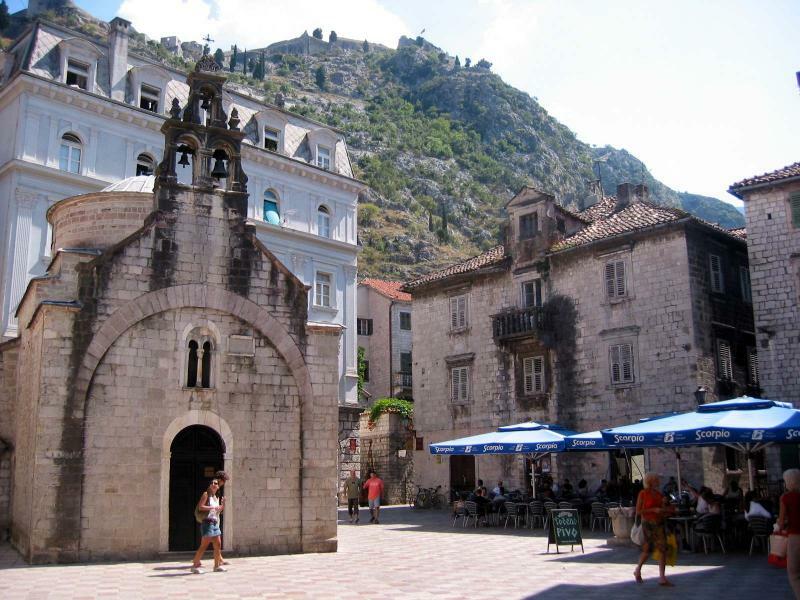 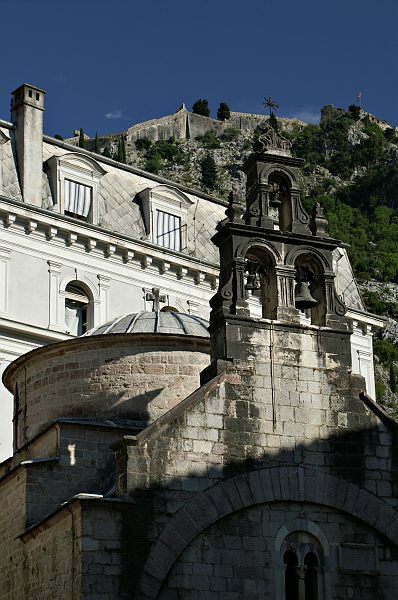 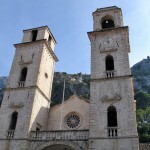 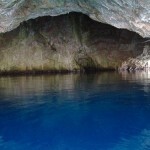 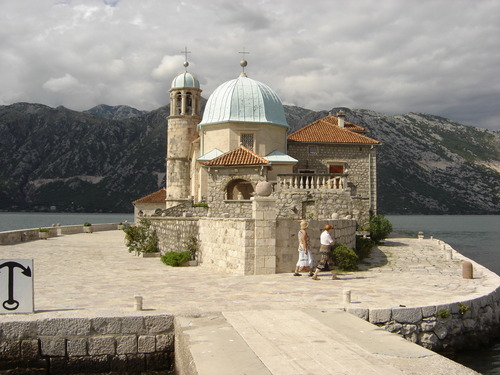 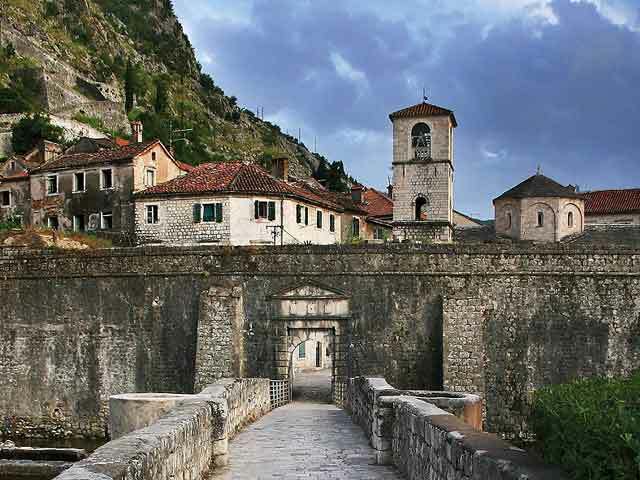 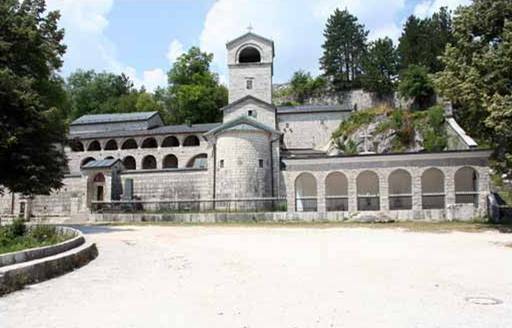 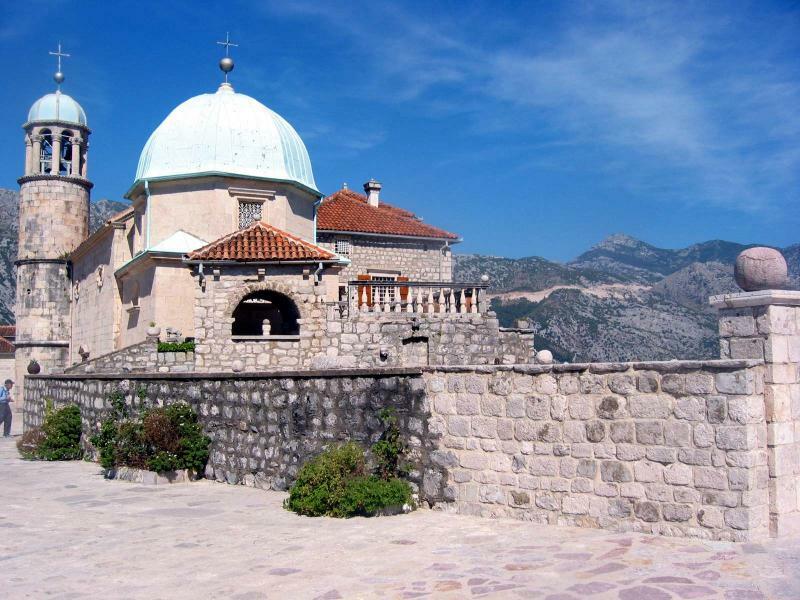 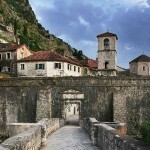 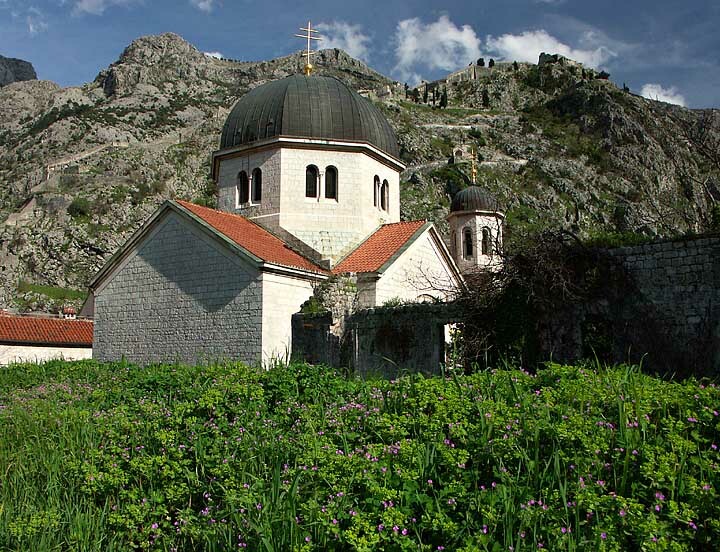 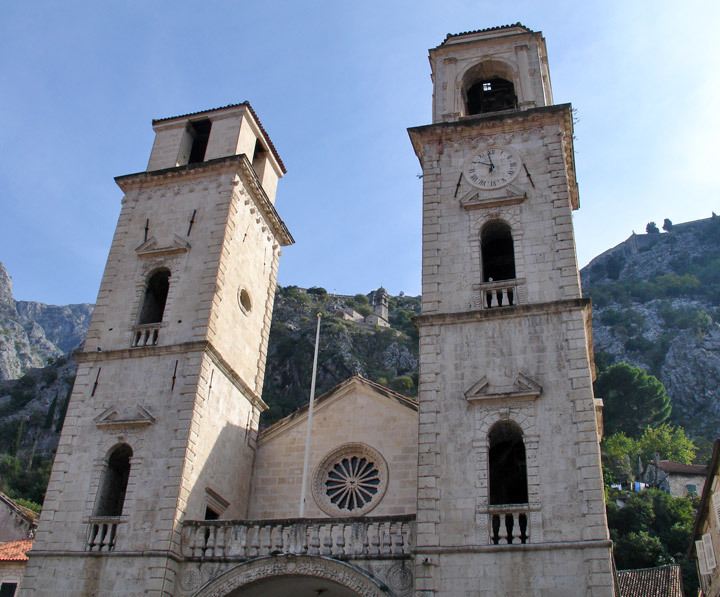 The places in Montenegro that UNESCO registered under the world cultural heritage are national parks Durmitor, Biograd hill, Lovcen, Skadar lake, Tara Canyon, and also Old town of Kotor, and Bay of Kotor.